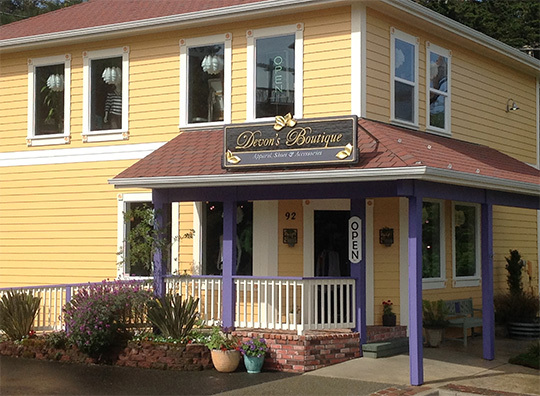 Devon’s Boutique in the sunny yellow building at the end of Second Street invites you to sample tasty white and red wine from our great Northwest at the 4th of July Alive After Five on Monday from 5 to 7:30. While browsing Devon’s award-winning selection of women’s apparel, shoes and accessories take a moment to enter the drawing for a $50 gift certificate. Have a safe and happy Fourth of July.